Veritas Images is the brainchild of Anne & Alwin Lai specializing in documenting dynamic portrait photography. Based in Vancouver, Canada these two laid back photographers have been producing fresh photography works to many families and couples through the art of visual storytelling. They center their business model philosophy around the Storybook concept. Tell us about how you end up being “Storybook” photographers? To be honest, we didn’t set out to be “Storybook” photographers. We started out taking great photos of people. 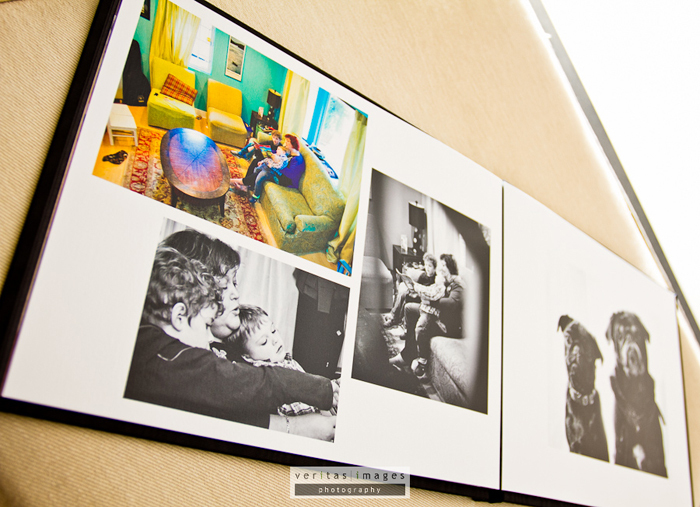 From couples in love to loving families, our aim is to capture snippets of their lives through images. Anne and I (Alwin) really want the audience to come away feeling that they somehow got to know the people better after viewing the images. 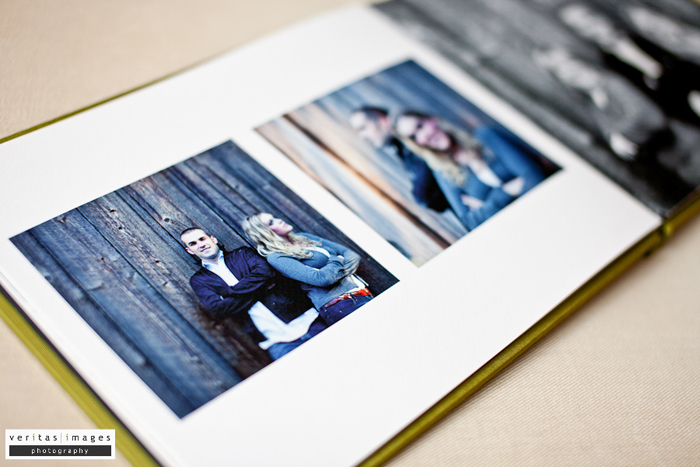 We felt that just delivering a stack of photos or digital images can be a bit limiting in that manner. If one can craft context behind the images, then a story can be told through them. You see… every photo has a thread of story behind it. Woven together, they can become a fabric of their lives. What’s in your VI Storybook vision? 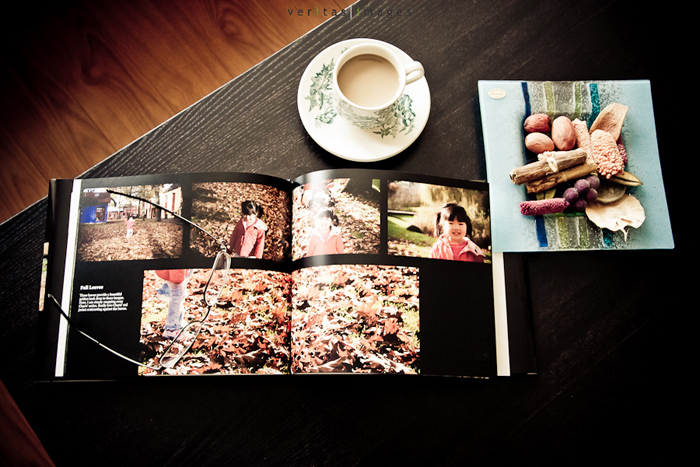 We want our photo-shoots told in a classy yet approachable coffee-style book. Something that will look great on a corner table or even placed on an ottoman. 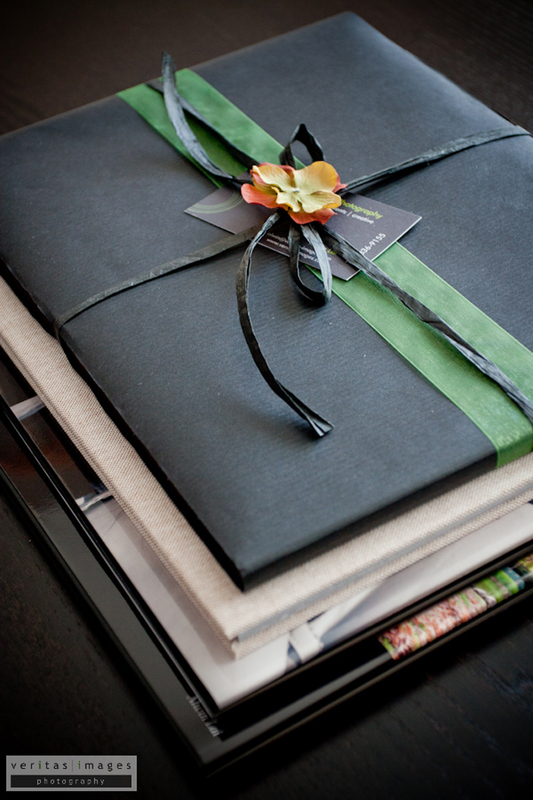 We want to induce fine-art designs that have been exclusive to high-end wedding albums. We strongly believe that while photos has to be a treat to the eyes, tactility through the fingers must not be ignored. So paper quality is high on our list. We’ve been trying out various paper fibers from our print houses to achieve that. It’s all about the experience. Do you have to do a lot of selling for your “Storybook” Package? Haha… I think marketing is key. Not just to sell. But to enable people to know what you and your brand are all about. While we have different packages, we keep it simple in order to avoid options-paralysis. Our VI Storybook collection is an upper tier product. A lot of times during the early consultation stages, we talk about the client’s photography goals and vision… what they want to achieve. Inevitably they will peruse some of our studio albums. We have experienced a few times where the families who initially were interested with a base package after checking out the studio samples would simply ask us “How do we get this?” or “See this is what we should have.” It’s great when clients share the same vision. What goes through your head during the photo-shoot? Most time it’s when’s lunch? We would normally have a good idea of the family’s style thanks to open communication throughout the process prior to the photo-shoot day. Many a times, we shoot with the storybook spreads and image placements in mind. It becomes second nature from composition through the viewfinder to envisioning its location on the page. We also want to create interconnecting images. This way it forms “image-shorts” within the storybook. For instance we shot a series of a daughter running towards her dad and subsequently her dad lifted her and toss her up and down. Individual images of this sequence would have very little impact. But carefully placed on the page spreads it results in a wonderful moment of father and daughter. Context! While we orient towards PJ-style portraits, there are occasions for directed poses too. They make for great dramatic spreads. But don’t forget complementary shots. It’s kind of like supporting casts to the main actors. OK so we’re convinced about your storybook thing. Where do you shoot? Anywhere really. We advise our clients to select locations where they feel comfortable and have a connection to it. There was a family that wants their “story” all shot in their new home and backyard. It was great. We literally hung out in their 1/4 acre yard for an afternoon and then head into the kitchen because the entire family loves to cook! And we like to eat. Can you walk us through the Storybook creation process? Like most modern portrait photographers, all images go through a post processing workflow. It is important to us that the clients are part of this photographic journey. It fosters a sense of ownership. Therefore we allow our clients to pre-select a number of “Must-Haves” to be included in the book. We will then fill the rest to weave the story together. My lovely wife Anne has a knack for book design. Her fine-art minimalist approach allow the images to stand by itself yet somehow I don’t what… cohesively interrelate from spreads to spreads. Really wonderful. I must say that it has been a great joy to see the maturation of BRI’s Cascade designer from its early klunky days. 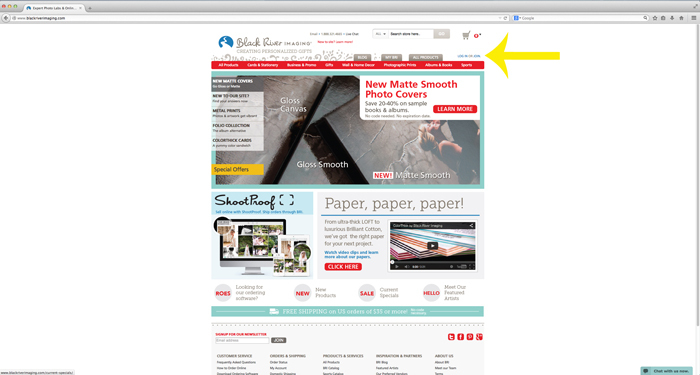 It really integrates well with our album/book design workflow. 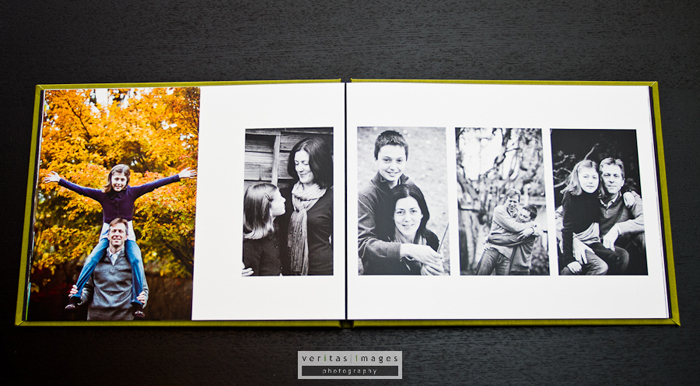 Any final thoughts for photographers looking to begin offering Storybooks? 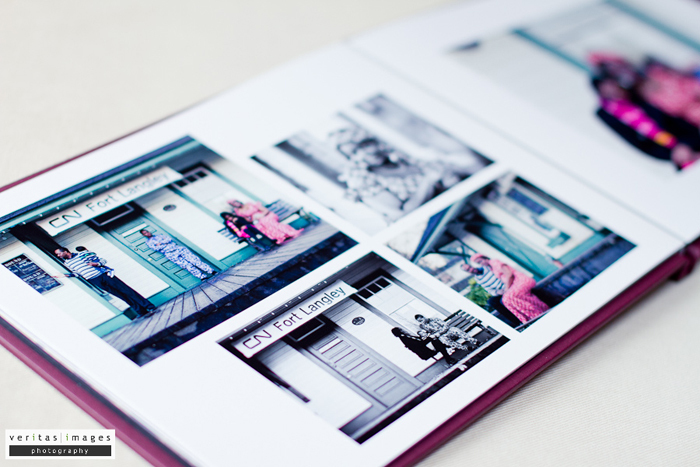 Storybooks and albums are not new to portrait photographers. It’s offered by many as supplement products. We just center our photography model around it and therefore our brand. It’s not for everyone because it does take time and effort. Thoughtful album design is crucial because it influences how we shoot and how we process our images. From initial consultation to image placements, it all culminates to not just a high quality fine-art Storybook. It becomes… as one of our clients told us – an heirloom.